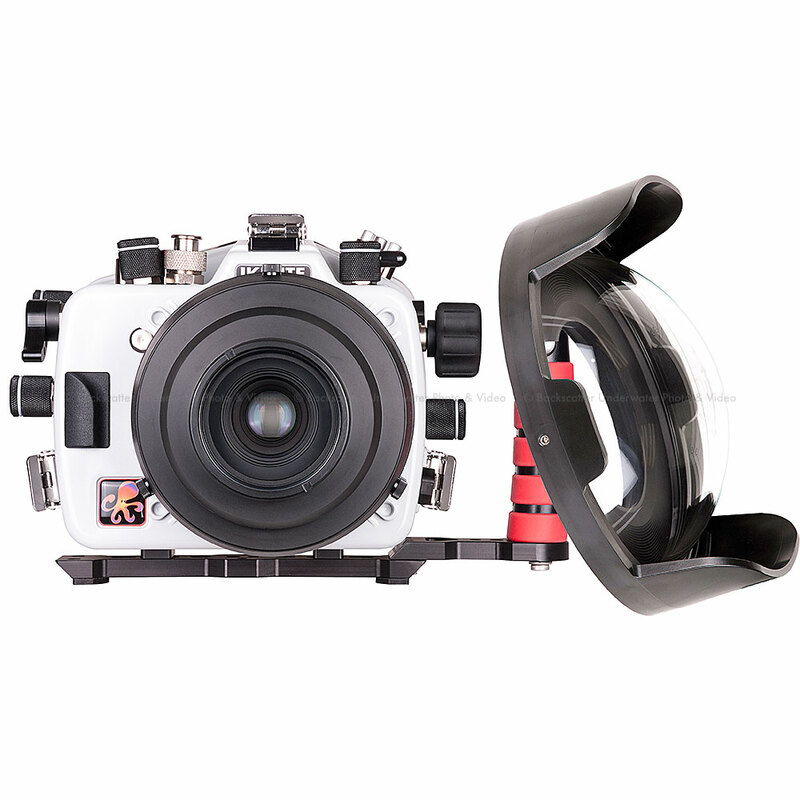 This pacakge is built to accomidate the Nikon D500 SLR Camera with the Tokina 10-17mm Fisheye lens and Nikon 60mm Macro lens. Differences in lens and control placement prevent other Nikon DSLR models from being used in this housing. Ikelite is not aware of any other models which may be used in or adapted to this particular housing.